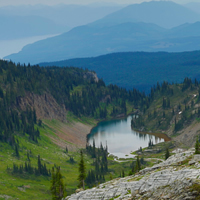 Revelstoke, BC The Paint Lake ride near Revelstoke, B.C. 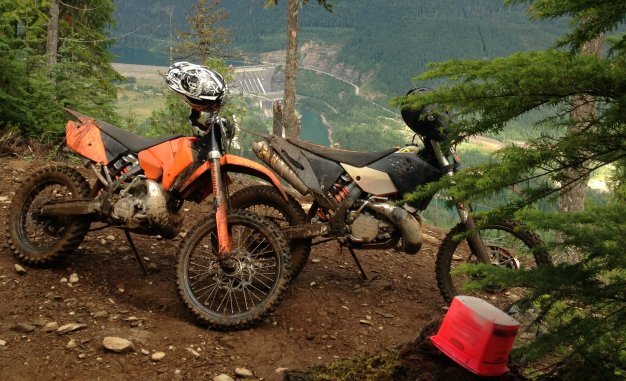 This ride takes off-roaders to a beautiful, small alpine lake near the Monashee Provincial Park. 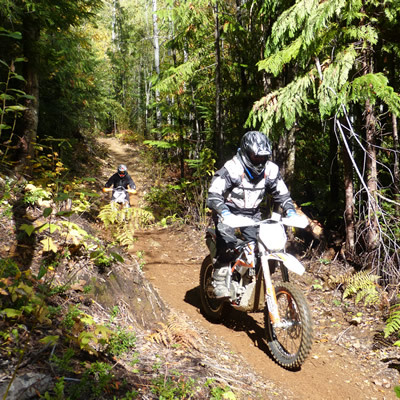 Ride point to point in Revelstoke’s adventurous GPS Ride on July 12 and 13. 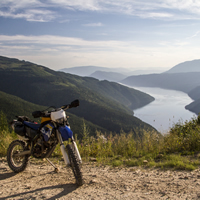 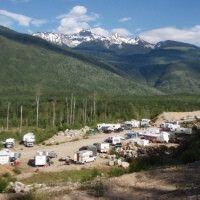 Whether it’s dualsporting, ATVing or testing your skill racing in the dirt, there’s lots to do this summer in Revelstoke. 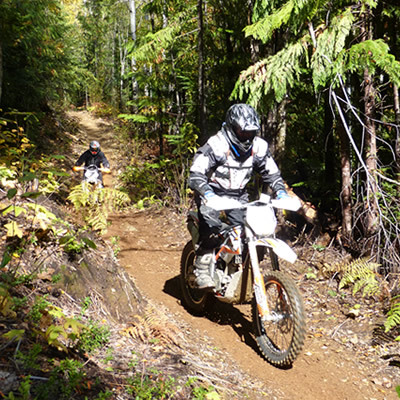 The Revy Riders dirt bike club has big plans that will benefit all varieties of dirt biking enthusiasts.